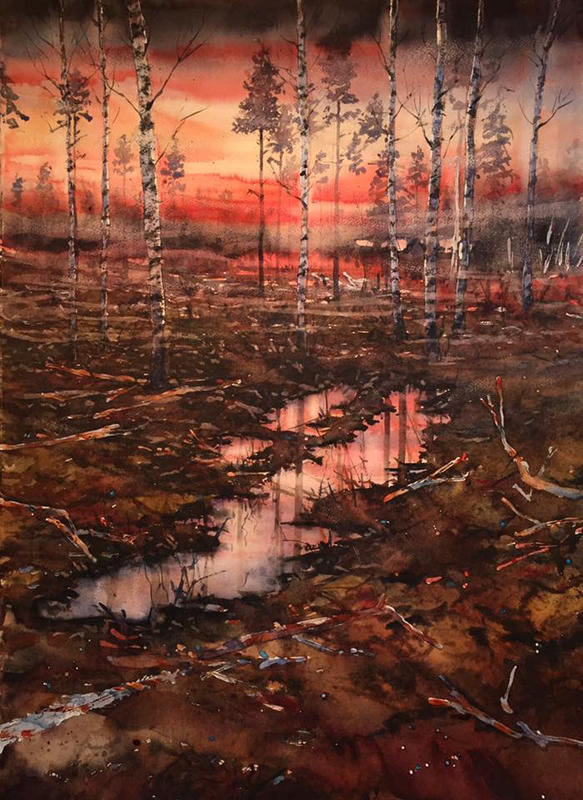 Björn Bernströmis a Swedish watercolor artist. He was born in Hultsfred, Sweden in 1966 and moved to Stockholm in 1986. He studied art at Ölands Skogsby between 1994-1995 and that was a start point for his way to became a full time artist. 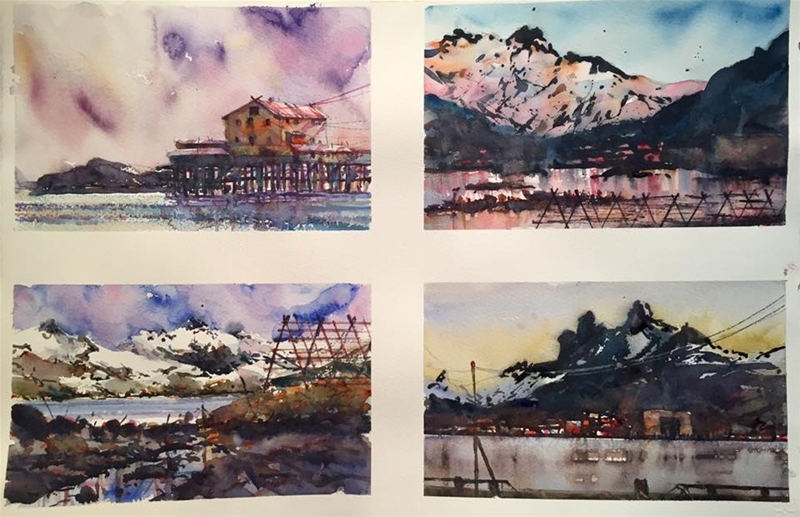 During the last 10 years or so he has had more than 80 solo shows in Scandinavia and abroad.He travels a lot and gets asked to tutor watercolor workshops here and there in the world. This far he done workshops in Sweden, Norway, Denmark, Finland, Iceland, Australia, Italy, Dominica and the US. 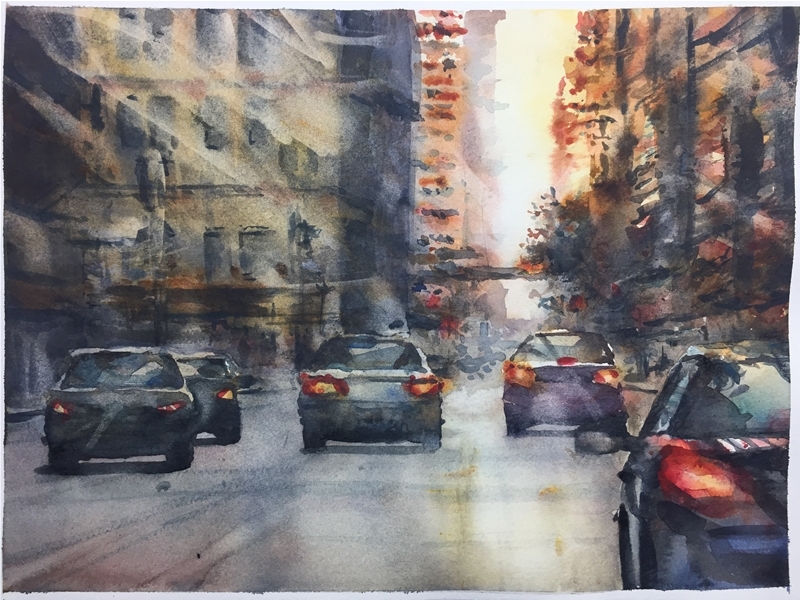 He is a member of the Nordic Watercolor Society(NAS) , The Swedish Artists' National Organization(KRO) and National Watercolor Society (WS) California. No refunds after May 29, 2018.